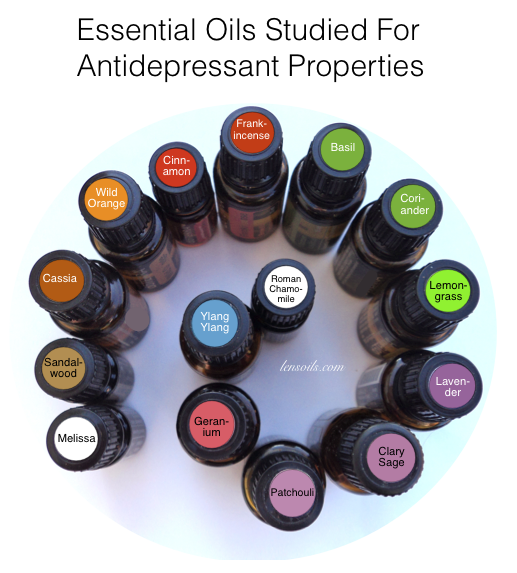 I am amazed at how powerful essential oils are, what a blessing they are in my life. 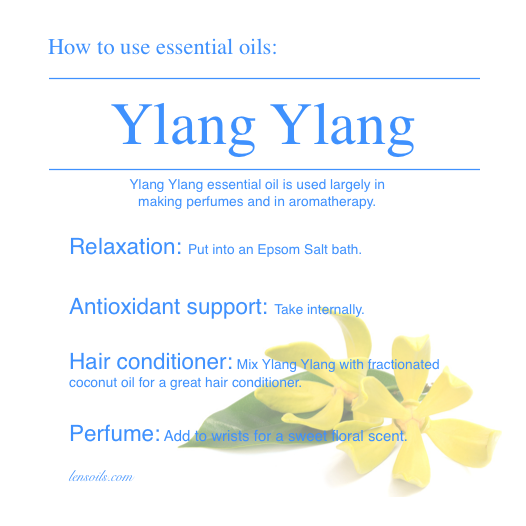 Did you know Lavender essential oil is the oil of communication? Lavender helps with verbal expression. It calms the uncertain thoughts that are felt when a person exposes their true feelings. Lavender aids in releasing the tension pressure that comes from the fear of self expression. Lavender encourages emotional honesty by encouraging people to speak their most private thoughts, and desires. The use of lavender has been recorded for more than 2,500 years. Egyptians, Phoenicians and the people of Arabia used lavender as a perfume, and also for mummification, by wrapping the dead in lavender-dipped shrouds. In ancient Greece, lavender was used as a cure for everything from insomnia, and aching backs to insanity. By Roman times, lavender had already become a prized commodity. 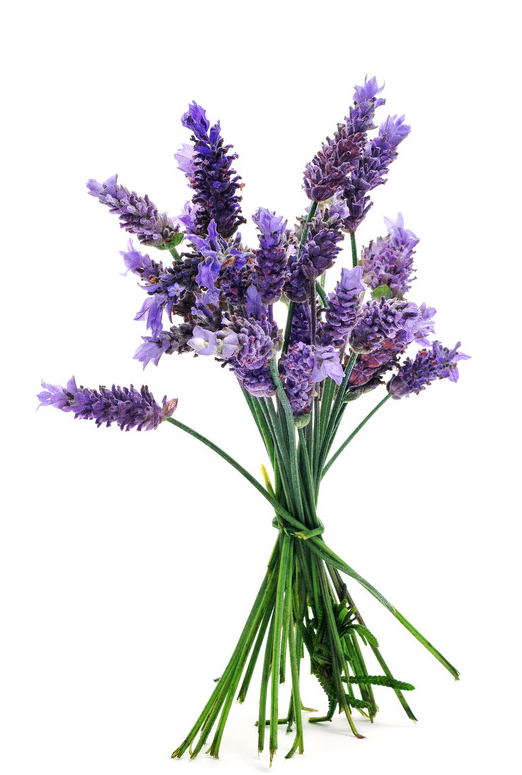 Lavender flowers were sold to ancient Romans for 100 denarii per pound, equivalent to a full month’s wage for a farm laborer, and were used to scent the water in Roman baths. In fact, the baths served as the root of the plant’s current name. “Lavender” is derived from the Latin lavare, meaning, “to wash.” Romans also used lavender as a perfume, insect repellent and flavoring. The use of lavender was highly revered during the Great Plague of London in the 17th century, when individuals fastened bunches of lavender to each wrist to protect themselves from the Black Death. Thieves who made a living stealing from the graves, and the homes of Plague victims concocted a wash known as “Four Thieves Vinegar,” which contained lavender, to cleanse, and protect themselves after a night’s work. Today, we know the disease was transmitted by fleas, so the use of lavender, which is known to repel these insects, could very well have saved lives, and prevented further spread of the plague. The Shakers, a strict sect of English Quakers, are credited with commercializing lavender and introducing a variety of lavender-based products to the United States and Canada. The Shakers raised their own herbs, produced medicines, and sold them to neighbors and customers outside their religious sect.